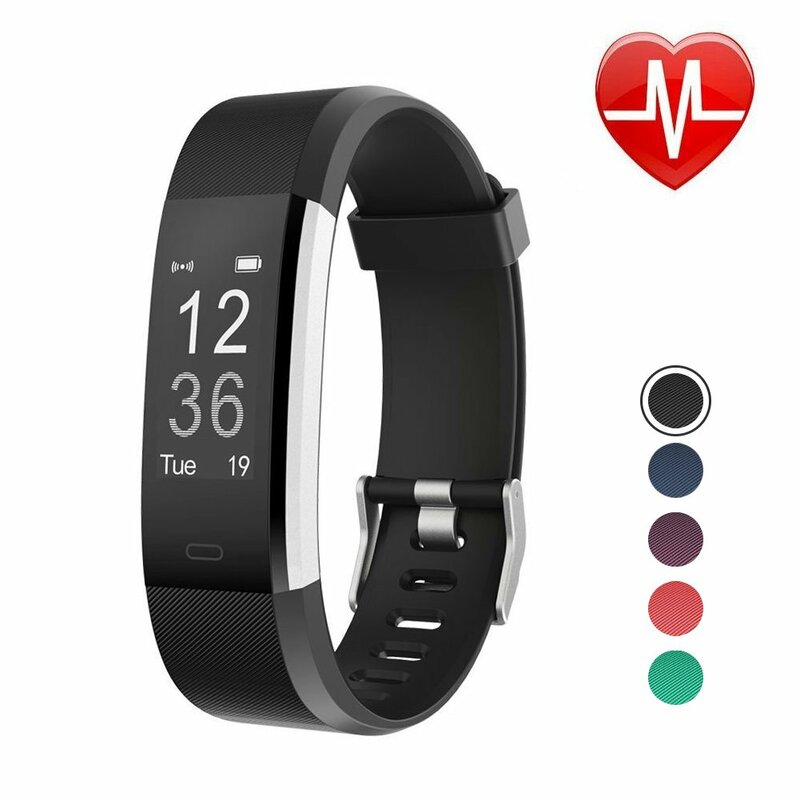 Letscom fitness tracker with heart rate monitor, the whole thing you expected from a fitness tracker with a compact design. Call Alert: The tracker vibrates and call is displayed on screen when there’s an incoming call. Remote Camera Shooting: Operation on the screen could remotely keep watch over photography shooting. Wrist Sense: The screen is mechanically lightened up whilst you turn your wrist towards you. Waterproof Rate: IP67 water resistant, sweat-proof, rain-proof, but do not wear it if you find yourself showering or swimming. Built-in USB Plug: Built-in USB plug make it easy to charge with any USB block and computer; no charging cable and dock needed; one single charge provides you with up to 7 days of battery life.